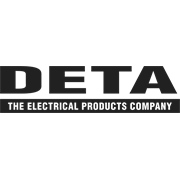 The Deta 3000 Series Single powerpoint manages your appliances and eliminate excess powerboards. 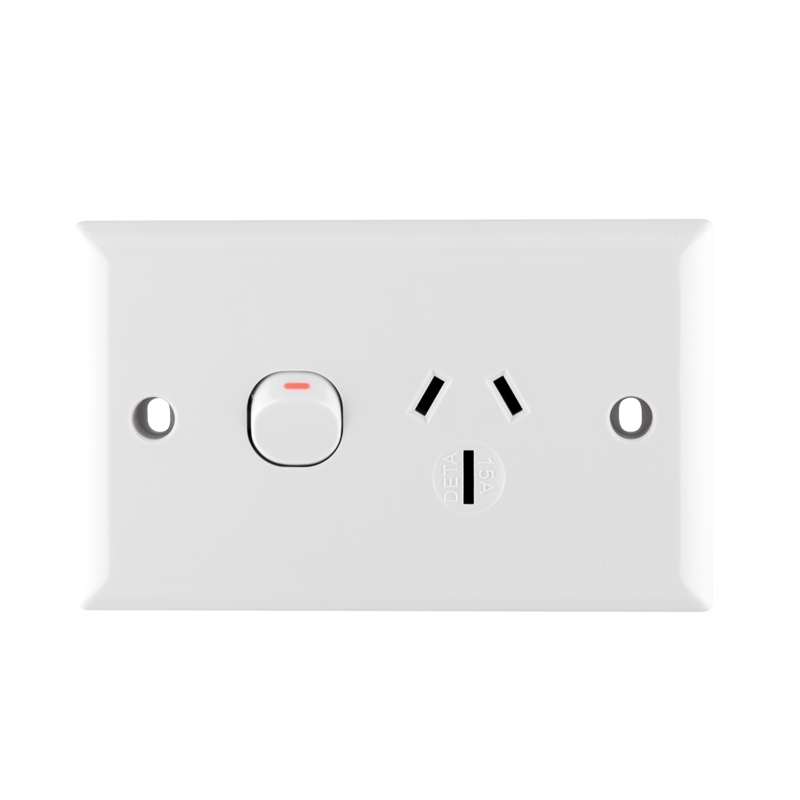 Australian and New Zealand standards approved. 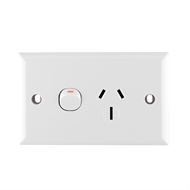 Power point rated at 2400W 15A 240V a.c.